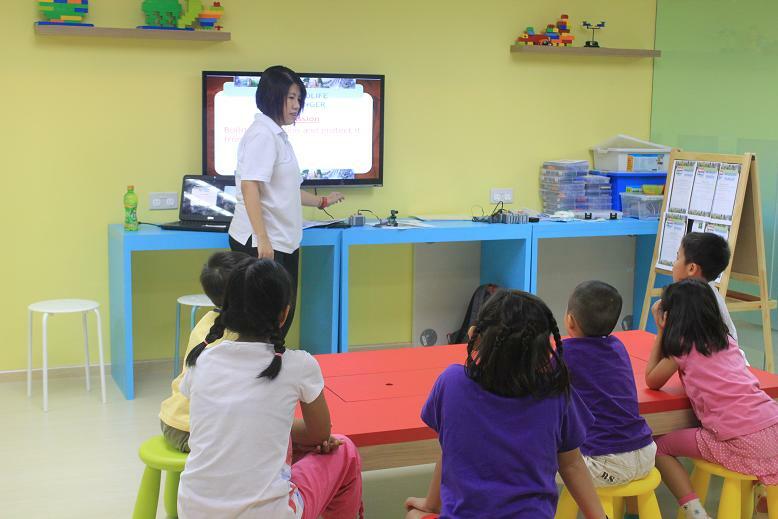 Bricks 4 Kidz is a highly popular children's edutainment program from the United States which was brought to Singapore. With the kind invitation of The Grandstand, Bricks 4 Kidz and OpenRice Singapore, my 10 year old girl was able to sit in and participate in a Wildlife Ranger lego fun. 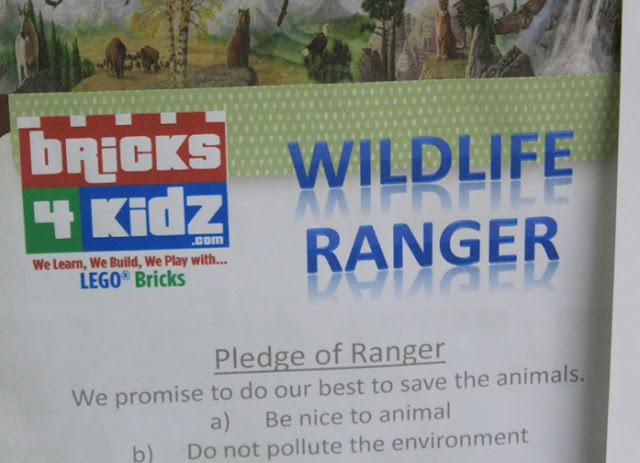 I salute Bricks 4 Kids' founders for integrating lessons about taking care of the animals and caring for the environment. 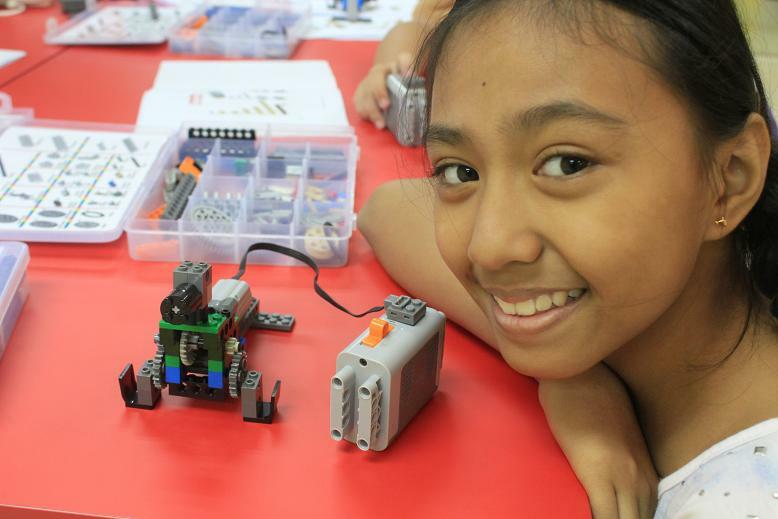 You help kids build lego with a heart. 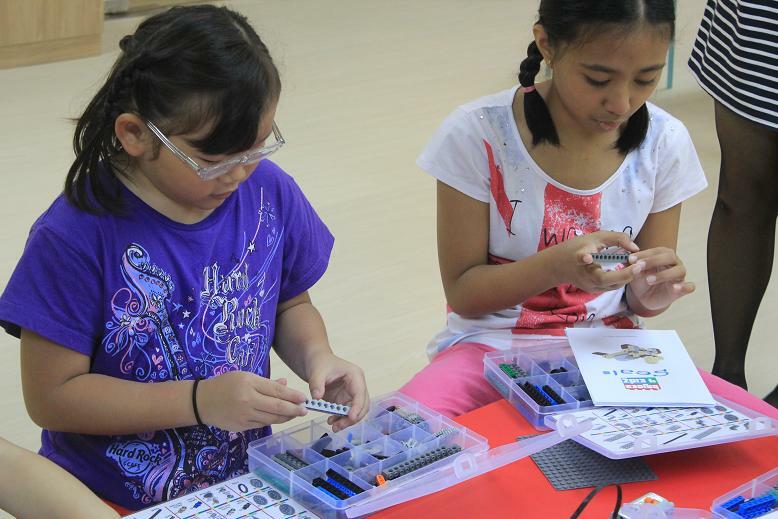 Before the kids actually build the seal lego, they were introduced to a real seal via photos and videos. 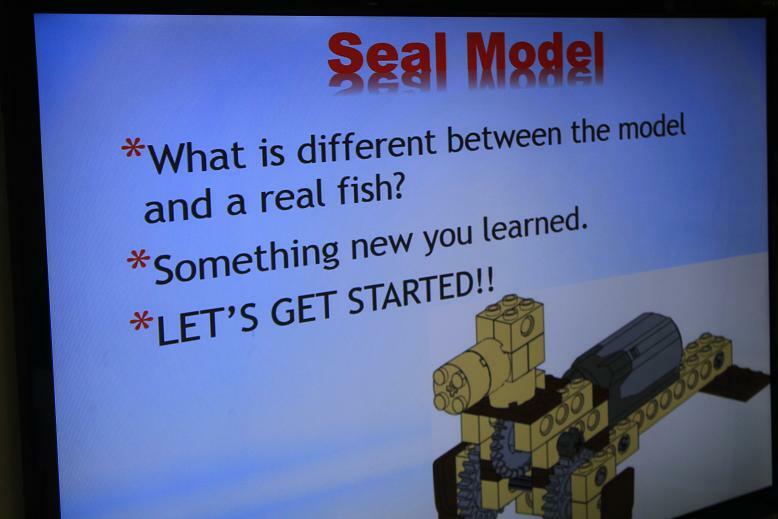 They were shown different kinds of seal, how they move and what dangers they encounter in the real world. The kids had fun interacting with the facilitator as she popped random questions about the seal. The kids were taught on how to take care of the animals. 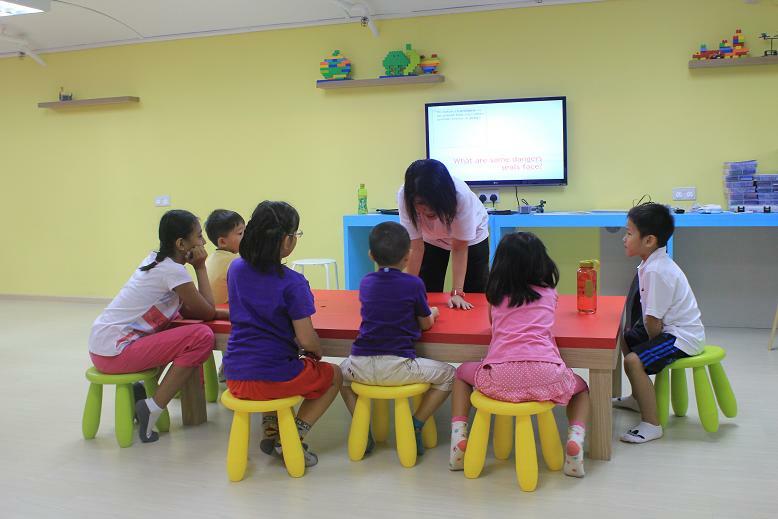 The teacher showed a photo of a mummy seal stuck on a pile of rubbish in the sea, after which a video of a baby seal crying out for his mum was shown. It's a great way to get the message loud and clear. Do not pollute the environment. The kids were very excited to start building their seal model. They were given a project kit that came with a step by step manual and a seal model as reference. They opened the kit and the lego fun began! 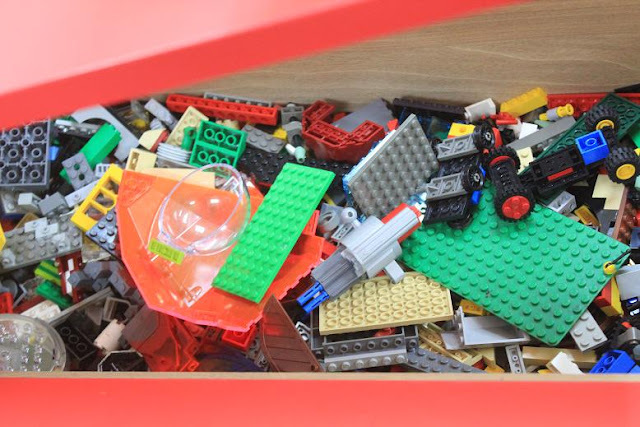 I took the opportunity to go around the place and take photos of their lego display as the kids were busy building their seal lego. The place is very neat and well-organized. 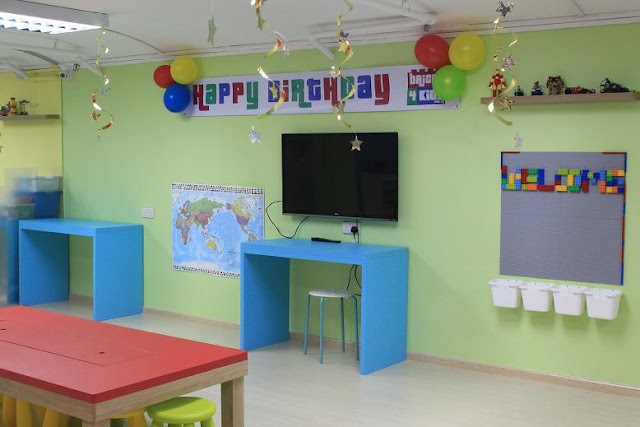 Kids were asked to rub some sanitizer gel upon entering the premises. 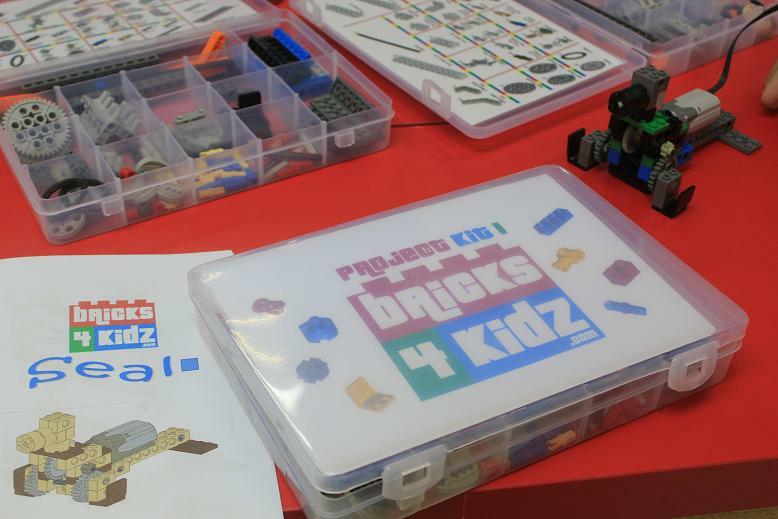 Bricks 4 Kidz is ideal for a quality play and loads of lego fun. When you lift the centre of the working table, you will unlock lots and lots of lego treasures hidden inside. 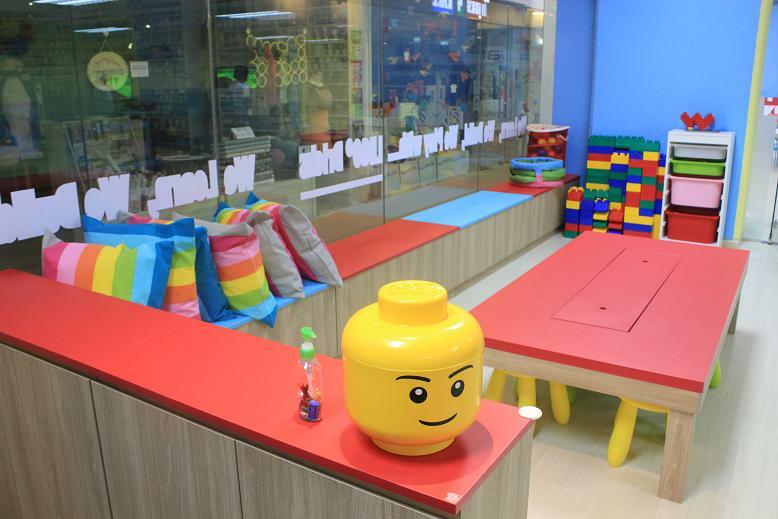 If you have a lego enthusiast kid, you can choose Bricks 4 Kidz as his/her birthday party venue. Being the eldest in the group, my girl was the first one to finish. She was so proud of her finish product! Great job, K! Watch this video of my girl's moving seal model that I took with my phone. K had a blast playing with it. 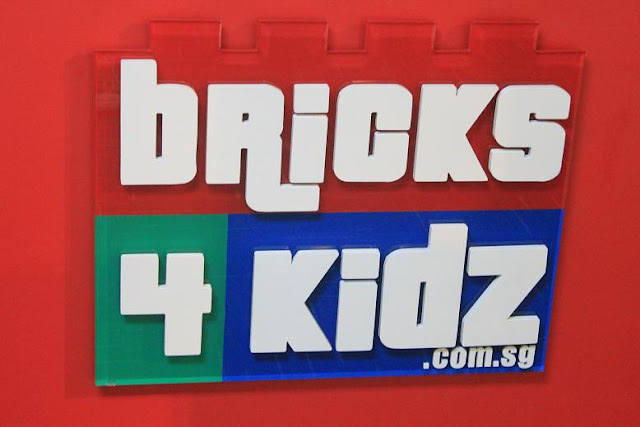 Thank you for accommodating us Bricks 4 Kidz. My girl had so much fun! 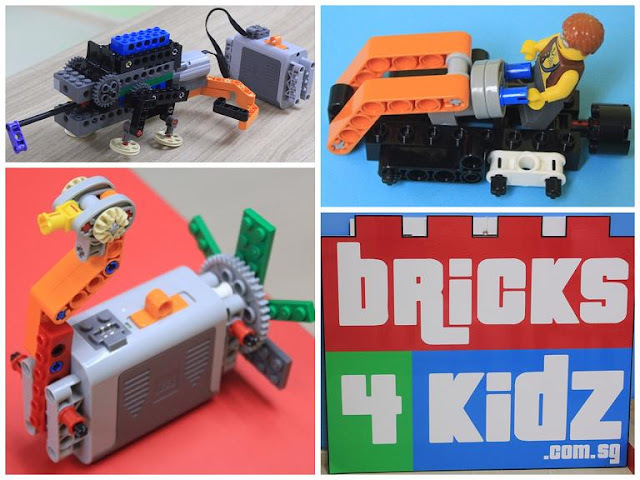 Bricks 4 Kidz offers an unique educational LEGO® model building for children between the ages of 3 to 12 years old. Both children and their parents can benefit from a host of education programs built around the company’s proprietary model plans, designed by engineers and architects, with exciting themes such as space, construction and amusement parks.